In DADGAD: a popular tuning for Scottish and Irish music. Also great for rock and blues! Awesome fun, and (for most people) easier than you might think! If you don't have your own, you can make a good one from plastic pipe for around £5. For lead instruments, accompanists and singers. Probably the most important yet overlooked (especially by classical players!) aspect of music. Whether you're a beginner or advanced, understanding and developing a strong sense of rhythm will make everything better and more fun. Mainly aural, rooted in Scottish and Irish music traditions. I supply sheet music and written chords as a backup. I cover music theory (enough to help everything else progress - I don't get bogged down in it! 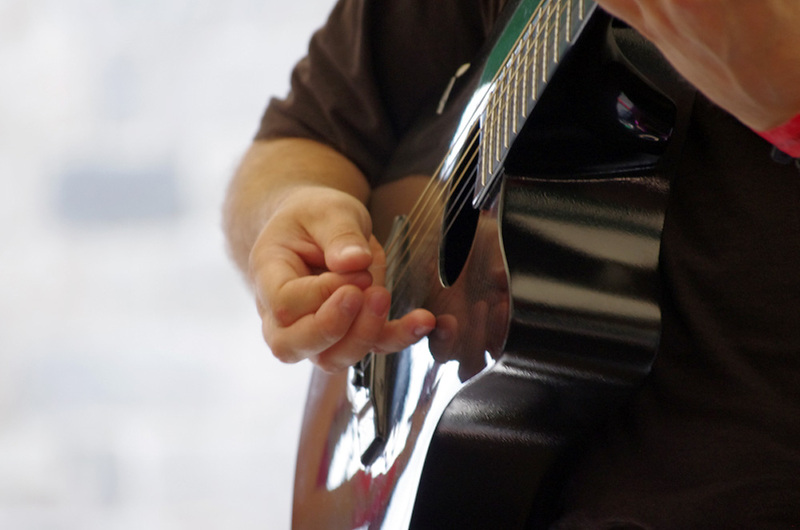 ), accompaniment for songs and tunes and how to choose and use chords, rhythm, picking and fret-hand techniques, and playing in sessions. Beginner to advanced. In my music room in Dunoon, or the Dunoon area. I can also arrange one-off lessons at or near venues when I'm touring. I charge £25 per hour, and can Email or photocopy sheet music or chord charts. 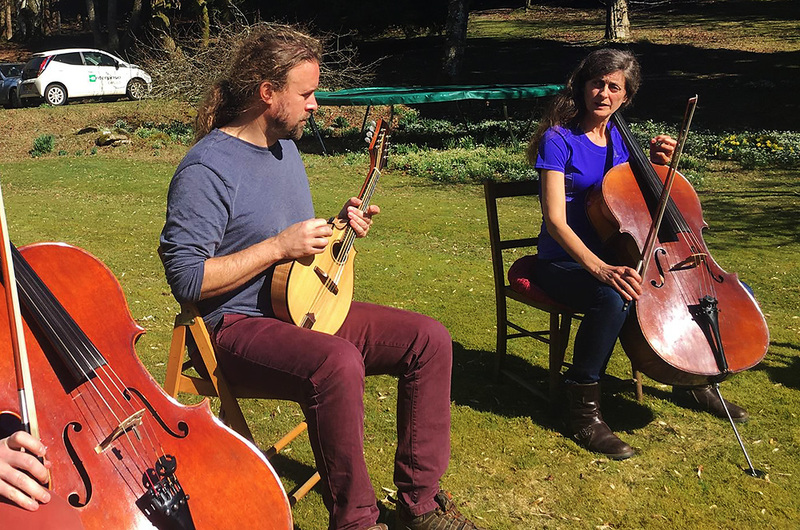 As well as locally, I tour stand-alone and festival workshops wherever I'm touring: some solo, others hosted with leading Scottish cellist Seylan Baxter. 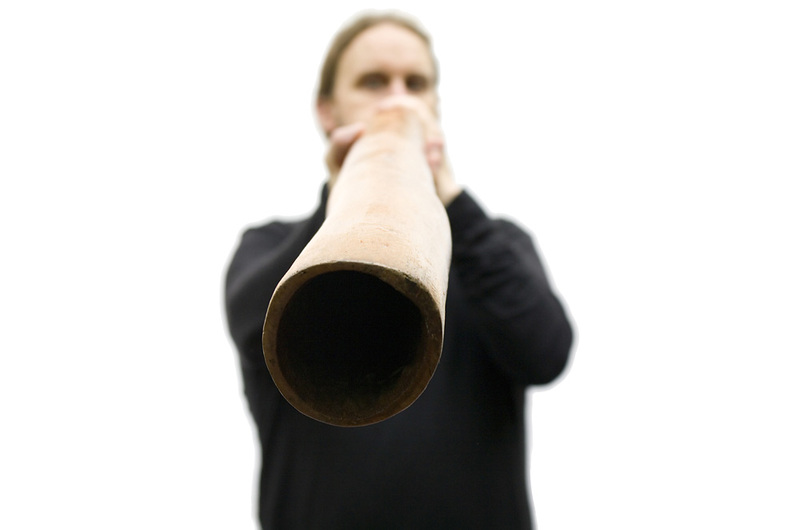 My hour-and-a-half make and play your own didgeridoo workshops have been sell-outs at festivals and gigs. If I might be able to help, why not contact me to discuss details?